Hungry Hungry J: The perks of being a Wino! Oak Barrels and aging wines! Scientific fact. Bill Nye did a special on it! 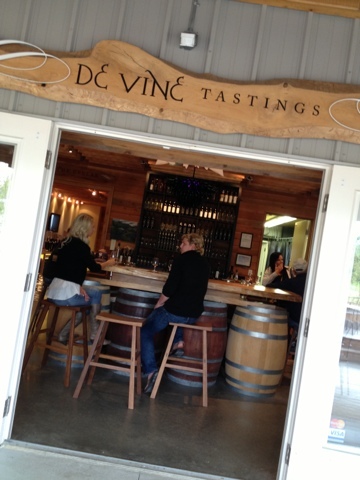 I had the tremendous pleasure of being invited to a winery located on Vancouver Island that is aptly named, De Vine. Through the lush countryside of North Saanich on Vancouver Island, past the iron gates, and up a winding grape vine laden hill, you'll find a beautiful tucked away tasting room. Wood accents, beautiful blown glass work, and appropriately signed. Natalie Windsor is the local wine magician that is casting spells, and creating libations to satiate any palate. Her most famous is her Epiphany. It's whatever tickles her fancy that season, and let me tell you... it tickled me pink! 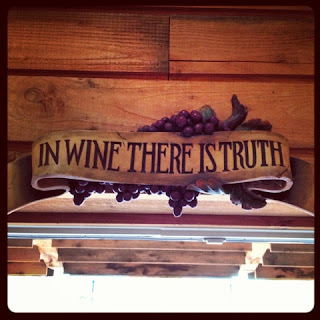 She allows the fruit to be her guide, and is turning out brilliant wine! The fruit choices represent the best of the west coast. 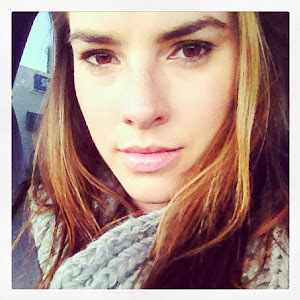 Strictly dealing with local British Columbia fruit farmers, Natalie doesn't settle for anything less than the best. Natalie Windsor and I under her husband's blown glass. Overall the commitment, and ingenuity are what sets this winery apart. 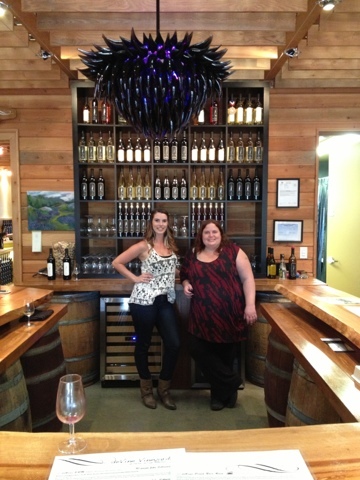 Quickly carving out their niche amongst the Vancouver Island wineries. They are one of my favorites! 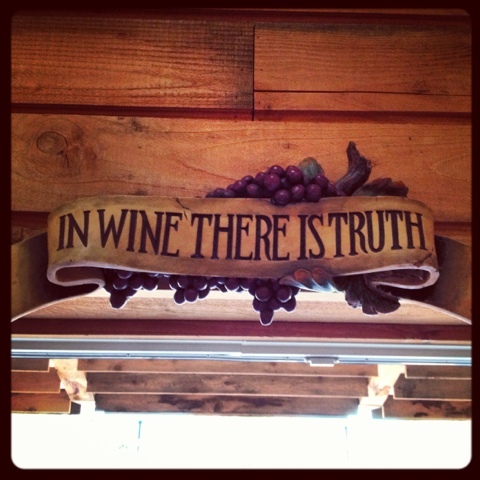 Personally I recommend the Epiphany, and the Pinot Noir Rose. This winery is Hungry Hungry J approved, and should definitely be in your mouth!